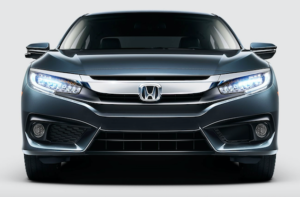 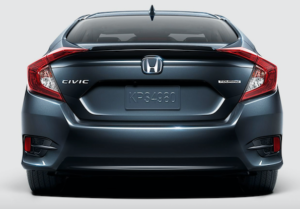 Civic Sedan Touring features all-LED Headlights that are perfect for illuminating the road in front of you. 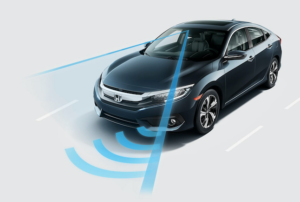 Honda Sensing provides a suite of safety and driver-assistive technologies is designed to alert you to things you might miss while you drive. 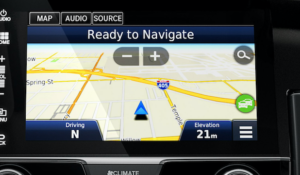 Be your own navigator and go wherever you want to go with the available Honda Satellite-Linked Navigation System.